What catering services do you offer? 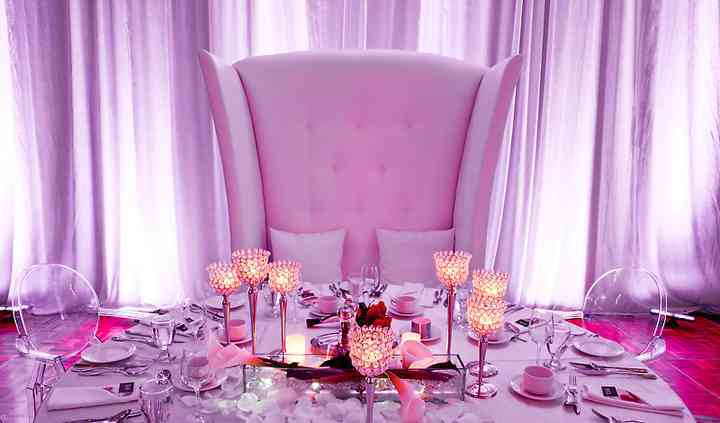 What is the starting site fee for wedding receptions during peak season? 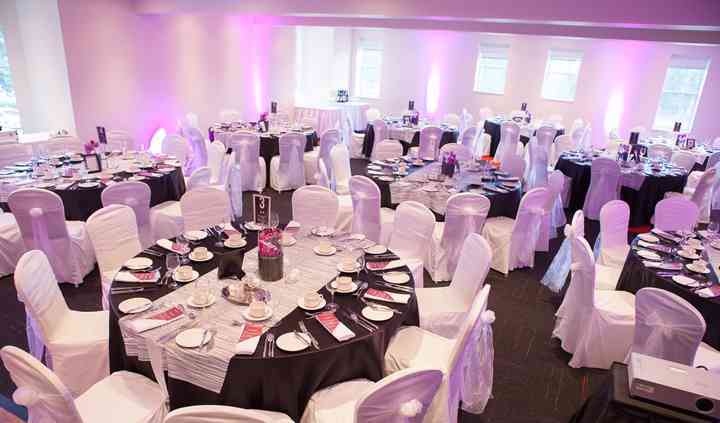 What is the starting site fee for wedding receptions during off-peak season? 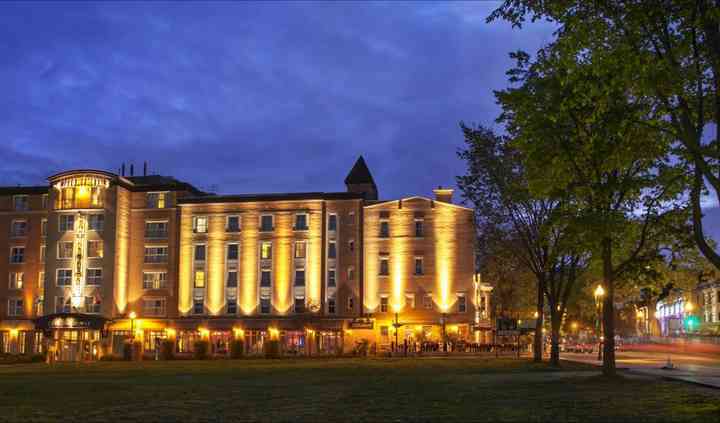 Hotel Chateau Laurier is a contemporary hotel located in Quebec. Its team assures to make your event memorable with their high quality service and personalized attention. You'll also be able to create a completely customized wedding menu for you and your guests to enjoy on your big day. 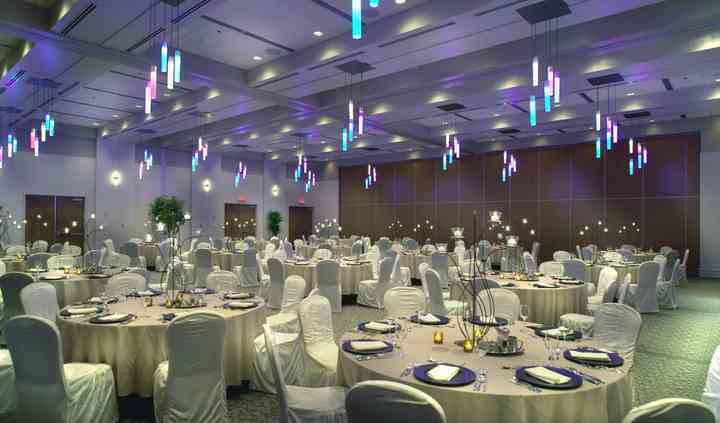 Hotel Chateau Laurier offers eight ballrooms and fully equipped banquet halls for you to choose from. They both can accommodate from 25 to 350 people and the seating can be rearranged according to your requirements.